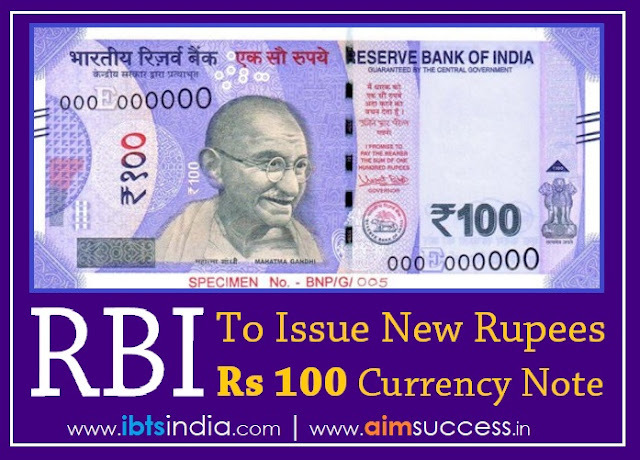 The Reserve Bank of India will soon issue new 100 rupees notes in lavender color and bear a motif of "RANI KI VAV" on the reverse. It was added to the list of UNESCO's World Heritage Sites on 22 June 2014. The Chief Minister of Chhattisgarh ‘Dr. Raman Singh’ has launched an online portal and mobile app called 'Aabhaar-Aapki seva ka' to provide transparency in the pension facility. According to the US State Department, the inaugural 'two-plus-two dialogue' between India and the United States will be held in New Delhi on 6th September this year (last month US postponed).